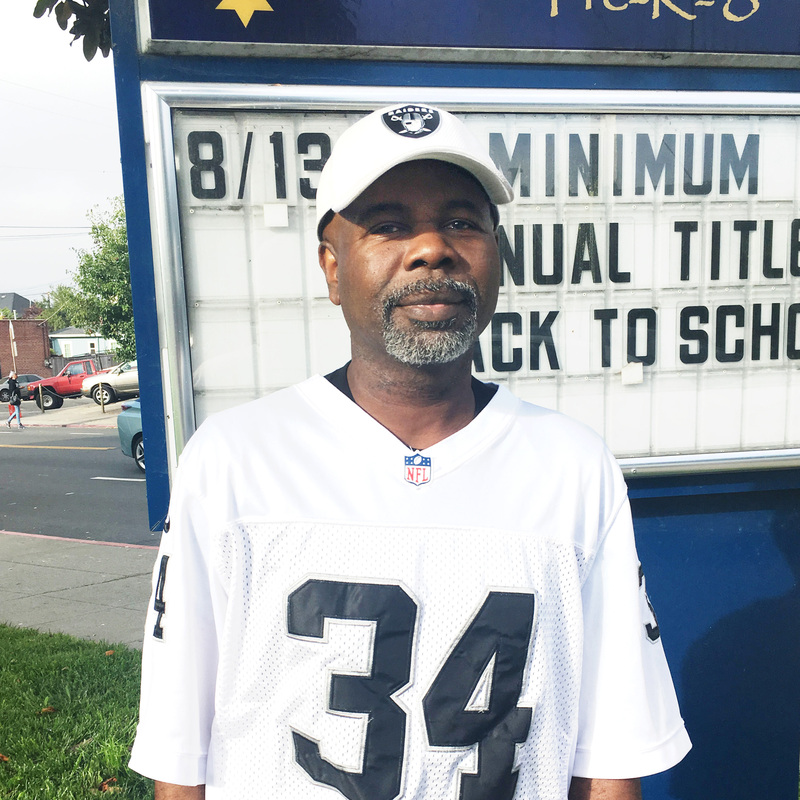 This article is part of a special report on lead in California public schools. The second part will be published tomorrow, Lead problems linger at Los Angeles schools, despite years of testing. View the interactive map, or read how EdSource analyzed lead test results. 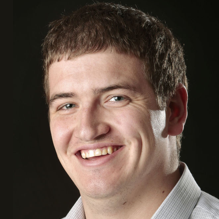 Printable factsheets are available on this page. The law requires each school to conduct lead tests at one to five frequently used water outlets, regardless of how many fixtures the schools have. Some states with similar laws require schools to test all water sources, according to a recent Government Accountability Office report. If an outlet tests over 15 parts per billion, California’s law says additional tests may be required of that fixture and nearby fixtures. 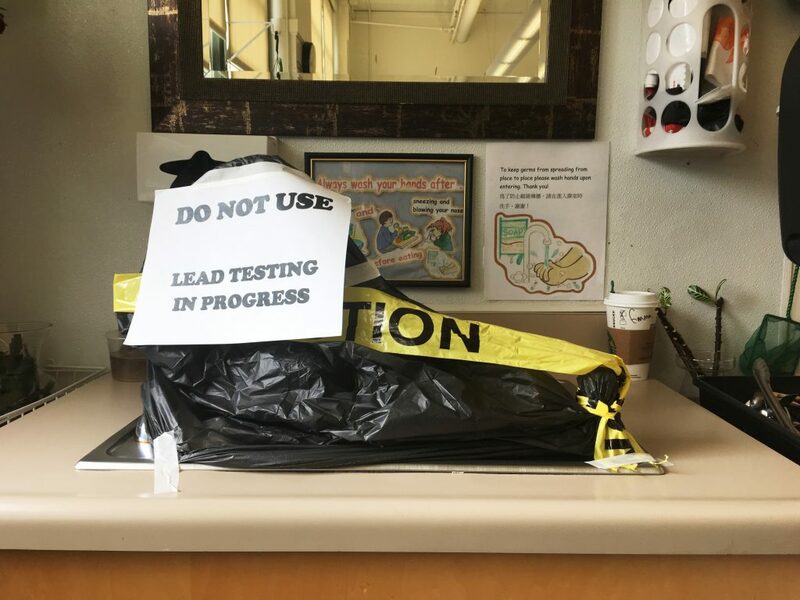 The law only requires schools to conduct one round of lead testing by July 1, 2019. Other states require schools to continue testing at regular intervals, ranging from annually to every six years. The law requires that students’ parents and guardians be notified if tests reveal lead levels above 15 parts per billion and encourages districts to share all test results. But it does not specify how those notifications should be made. 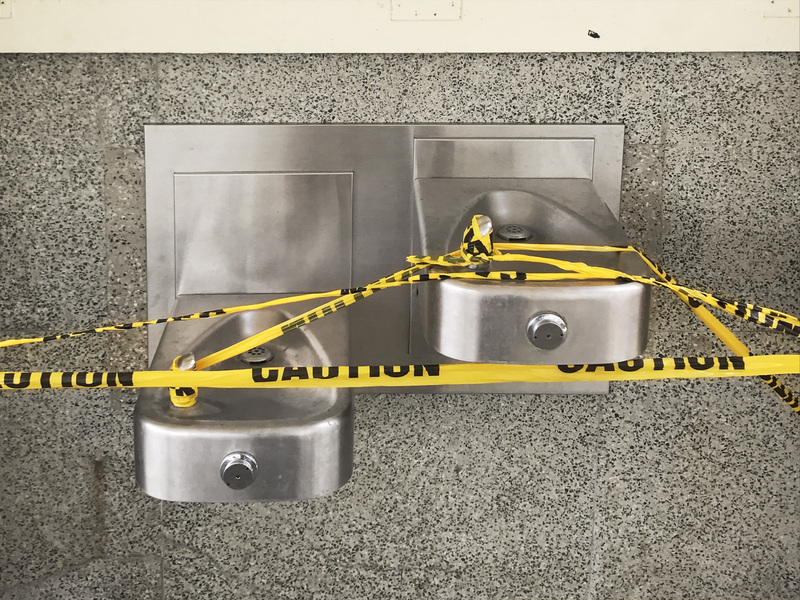 A classroom sink and drinking fountain are taped off at Commodore Stockton Early Education School in San Francisco in preparation for lead testing required under a new California law. 4 percent of schools tested — 150 schools — recorded a lead level over 15 parts per billion. The law requires those schools to shut down the outlet where that test was recorded, replace the pipes or fixtures responsible for the high lead levels and inform families about their children’s potential exposure. Some schools recorded very high lead levels that officials said were misleading, because they were taken from fixtures that had been shut down for several weeks, months and even years, allowing lead to accumulate in the stagnant water. District officials gave that explanation for lead levels over 1,000 parts per billion recorded at Lazear Charter Academy in Oakland, Nimitz Middle School in Huntington Park, near Los Angeles and Marjorie H. Tobias Elementary in Daly City, near San Francisco, as well as a 640 parts per billion test result at Berkeley High School in Berkeley. Three-quarters of the schools tested between zero and 5 parts per billion. Tests in the State Water Resources Control Board database do not specify exact lead levels under 5 parts per billion. Some tests conducted in Los Angeles, San Diego and Oakland report the exact level. At 897 schools at least one water outlet tested between 5 and 15 parts per billion so no action was required. For most of those schools — 754 —that test was their highest lead reading. The fact that there is no safe level of lead, multiple sources and not all water taps in schools are tested routinely is a strong argument for school districts to take a more proactive stance regarding blood lead testing to identify exposed children and adults early. In some other states schools require blood lead testing or parent waiver. This is an excellent way to identify children that might have been exposed at home or school as well as explain why a student might be developing learning disabilities or other disease due to continued exposure.